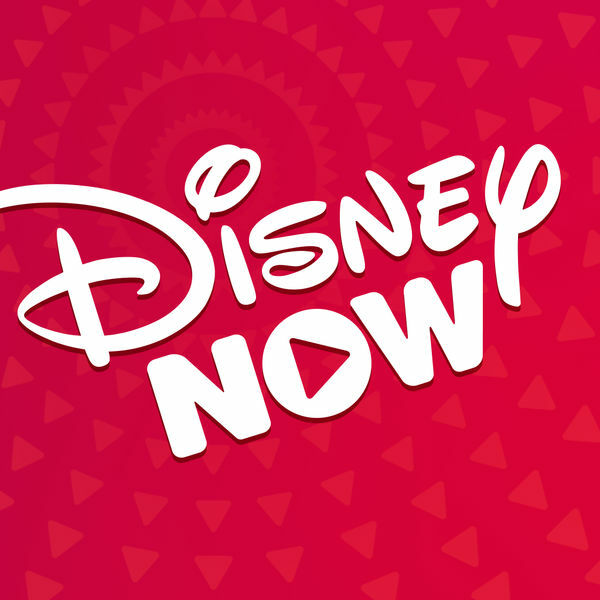 DisneyNOW is the home for your favorite Disney Junior, Disney XD and Disney Channel shows, Disney Channel Original Movies and games! 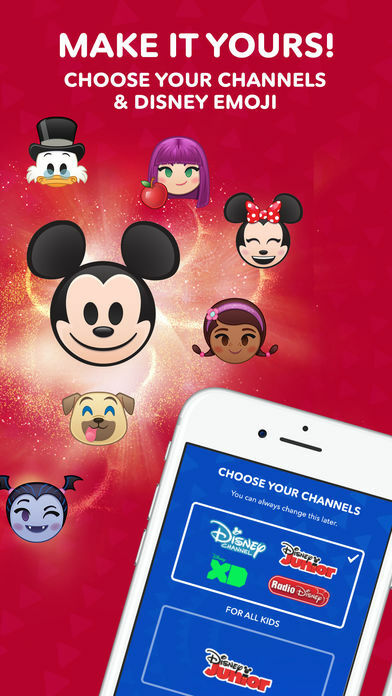 Parents – you can set your profile to Disney Junior mode for younger kids to enjoy! 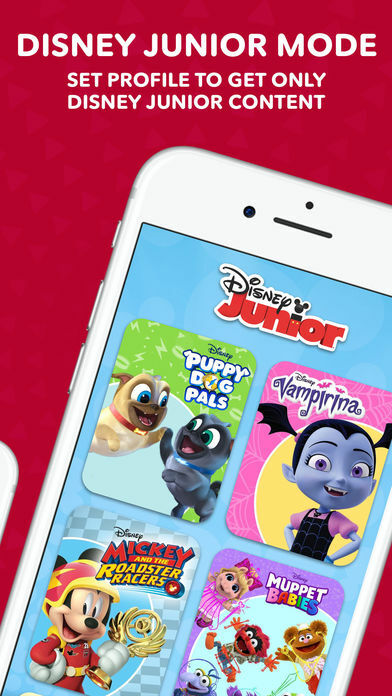 – DISNEY JUNIOR MODE: Set your DisneyNOW profile and create an experience for preschoolers to get ONLY Disney Junior shows, games and more. – TRICKS & TREATS – Discover spooktacular Halloween animations from your favorite Disney characters throughout the app! – HALLOVEEN FUN – Check back daily in October for fang-tastic videos, games and activities. – WATCH FULL EPISODES: Watch your favorite Disney Channel, Disney XD and Disney Junior shows, including episodes of Vampirina, Andi Mack, Star vs. the Forces of Evil and more. 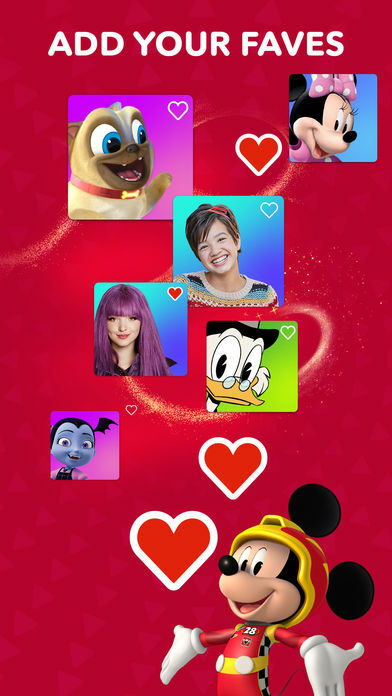 – MAKE IT YOURS: Create your own experience with Disney Emojis, pick your faves from Disney Channel, Disney Junior and Disney XD and find new shows recommended just for you. – DISNEY CHANNEL ORIGINAL MOVIES: Watch classic and new Disney Channel Original Movies including ZOMBIES. – DISCOVER MORE: Enjoy funny shorts, clips, music videos and Live Play. U.S. based Internet connection required. Parents: Before downloading this app, please note that it contains advertising for The Walt Disney Company and some third parties. This app may use your camera feature to let you send and upload photos for some game features. This app may use your microphone to let you record messages for some game features. This app may use storage to upload and save content from this app to your device. * Content may be available in U.S. only and subject to additional restrictions. Live, on demand, and advance viewing content requires current verified subscription for the applicable programming network(s) with participating TV provider. 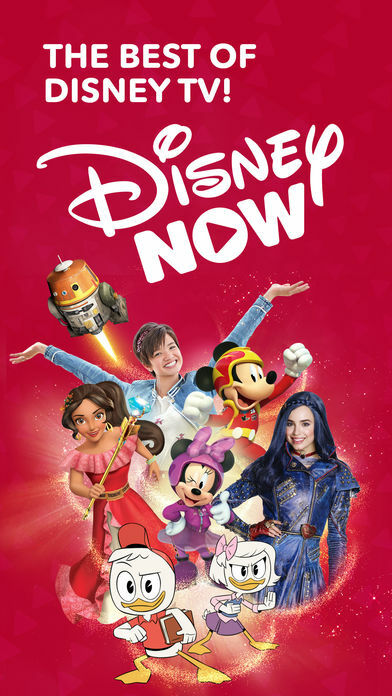 Go to the DisneyNOW website for details. 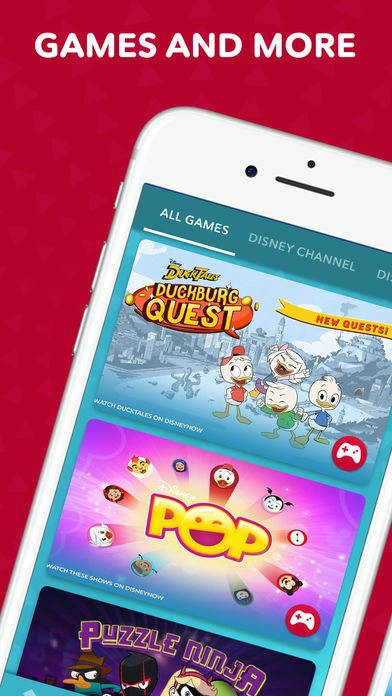 **DisneyNOW games are optimized for iOS 9.0 or above. Games are not available on the web or on over-the-top devices.